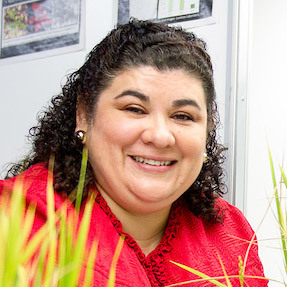 The Arkansas Biosciences Institute has recognized Dr. Argelia Lorence, professor of metabolic engineering, with its Established Investigator of the Year Award for 2017. Recently named as one of the inaugural Vaughn Professors, Lorence is developing methods for predicting an organism's phenotype from its genes and its environment. Lorence is credited with being the first researcher to bring a plant-phenotyping robot to a U.S. university. 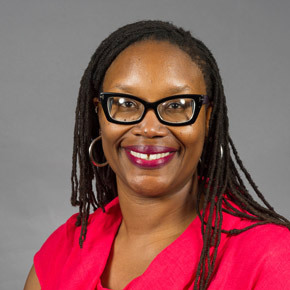 Dr. Cherisse Jones-Branch, Vaughn Professor of History, authored a chapter for Bullets and Fire, edited by heritage studies alumnus Dr. Guy Lancaster. The book on lynching in Arkansas was published by the University of Arkansas Press. Royalties are going to the Arkansas Historical Association to endow a scholarship in the name of the late Dr. C. Calvin Smith, A-State's first African American faculty member. Brian Mason, senior assistant professor in the Department of Military Science since 2013, was promoted Friday to lieutenant colonel. An A-State alumnus, Mason was joined at the ceremony by family members including his three sons, who participated in the pinning. 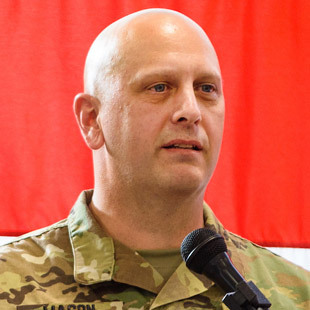 Lt. Col. Mason's prior assignments include executive officer of the 875th Engineer Battalion, and executive officer of the 239th Engineer Company in Iraq. 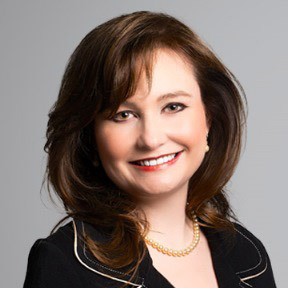 An article by Dr. Holly Hall, associate professor of strategic communication, has been accepted for publication in the John Marshall Journal of Information Technology and Privacy Law. In "Oversharenting: Is It Really Your Story to Tell?" Hall analyzes the status and potential future of children's online privacy laws from a comparative legal approach, highlighting recent case law in the United Kingdom and in the United States. Dr. Elizabeth Hood, Lipscomb Distinguished Professor of Agriculture, is on the scientific advisory board for a Gates Foundation-funded project in Spain. The principal investigator, from the University of Madrid, and his team are determining the feasibility of producing nitrogen in the roots of the target plant, corn. 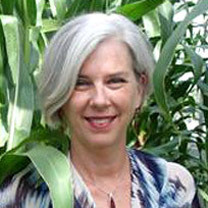 Hood was invited to serve on the board, which meets annually, because of her expertise in corn transformation.